Mole day is October 23rd and they celebrate it between 6:02 am and 6:02 pm. Mole day is to celebrate Avogadros number, this number is 6.02 x 10^23, which represents the amount of molecules in mole of a certain substance. A mole is defined as the amount of substance containing the same number of chemical units as exactly 12 grams of carbon-12. 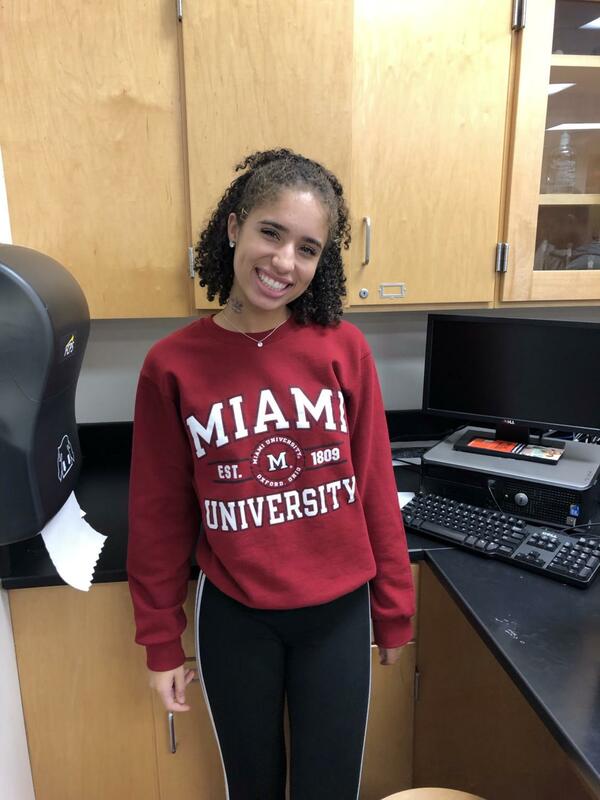 Each and every activity showed a diversity of interests within the class, from fun games, to sweet treats, to temporary tattoos; there was something for everyone on this mole day celebration. 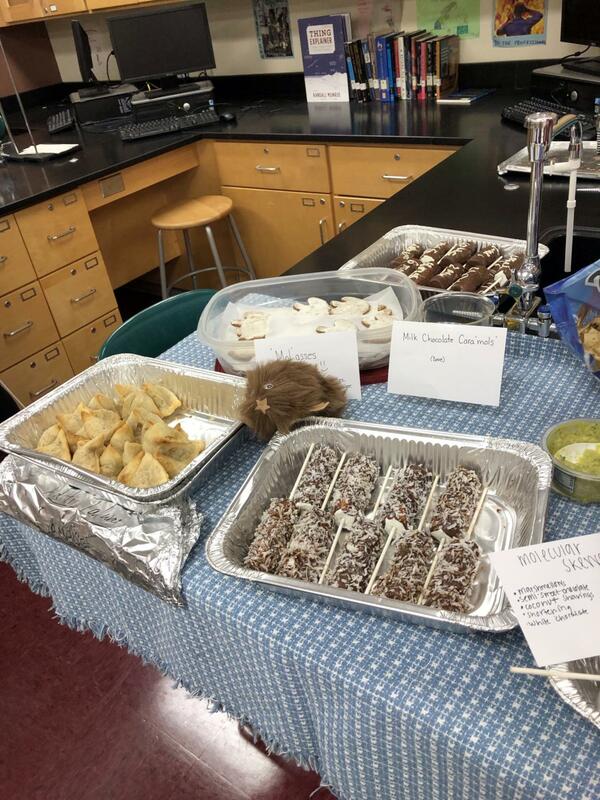 But Mole day is not just for the science-types, anybody can celebrate mole day and anybody in Ms. Geerlings’ class gets to enjoy the celebration every fall!. 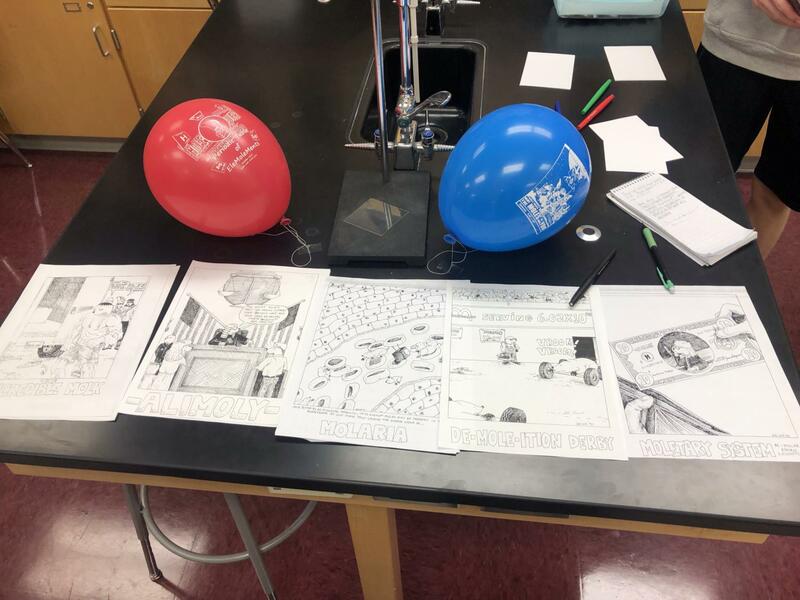 Thanks to Avogadros number we can all celebrate Mole Day as a community on October 23rd so mark calendars for next year and thanks to Ms. Geerlings, we get to enjoy a fun and educational experience each year.